Because nobody gets to define beautiful but YOU. From pinning to gramming to tweeting to scrolling through to noticing what is posted on someone's wall, women are bombarded with messages about what the ideal body is. With all of these messages constantly coming at us, it's easy to postpone our happiness saying, "I'll be happy when I reach this weight" or "I'll be happy when I can fit back into my old jeans." And each day that goes by is another missed opportunities to start loving ourselves NOW. Take back your life by joining our free body image support group at our office Midvale office and at our private facebook page and embrace how YOUniquely beautiful you are today. The group will meet the first and third Wednesday of every month and the best part is it's free! PhD Psychologist, Hollie Callaway will be leading the group and will be sharing her expertise and experience with body image challenges. 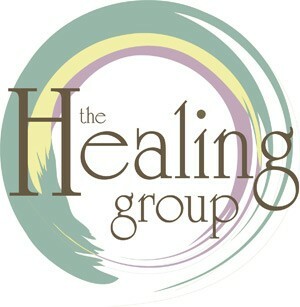 A simple preregistration over the phone or email is required for both the in-person group and online support group. Once preregistered, you will receive an email with directions to the office and the information for the joining the online support group. 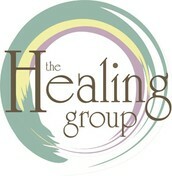 Where Women Go For Hope, Growth and Healing Through Counseling and Education.